Each of us wants to pursue lives blessed by reason, love, and hope—but can this really be possible on a disordered and violent planet such as ours? 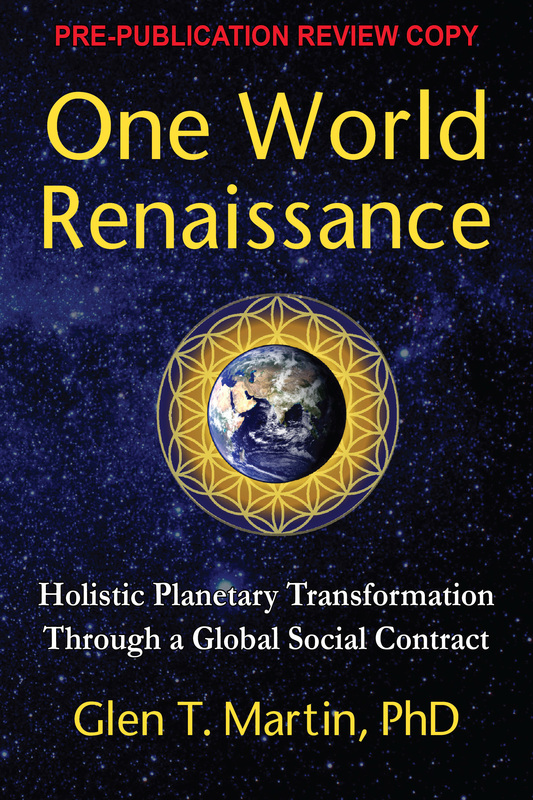 In his latest masterwork, Dr. Glen T. Martin shows why our predicament urgently requires the creation of a global social contract that can only be adopted through a profound philosophic shift to holism—the same evolutionary holism that has swept all of the world’s sciences. He explains why this new holism, if applied to global governance, would require a world federation under enforceable global law. Humanity can never flourish, Martin argues, unless we build a well-governed world that leaves behind our fragmented system of self-interested nation-states and global corporations bent on profit. In establishing his argument, Dr. Martin mines the thought of the world’s leading philosophers and social theorists to create an unprecedented synthesis—one that goes far beyond his previous books such as Millennium Dawn and Triumph of Civilization to reveal the way forward on the basis of a united planet with immense possibilities for a future global renaissance.